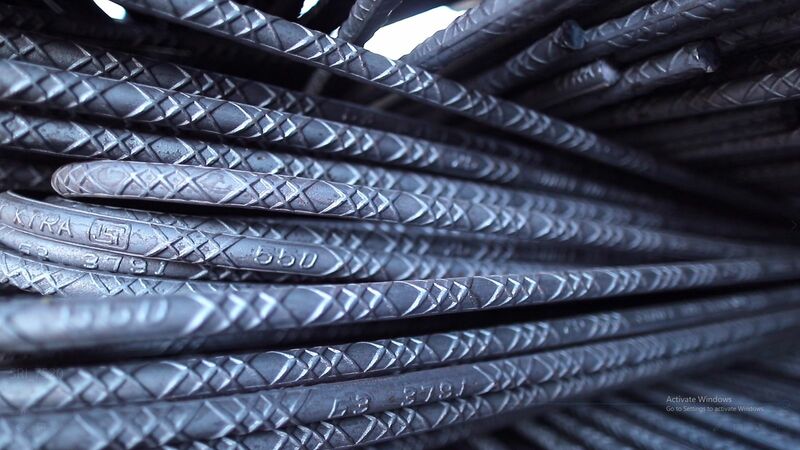 Using cutting-edges techniques, we manufacture high-end TMT bars for premium-grade infrastructure and real estate projects. 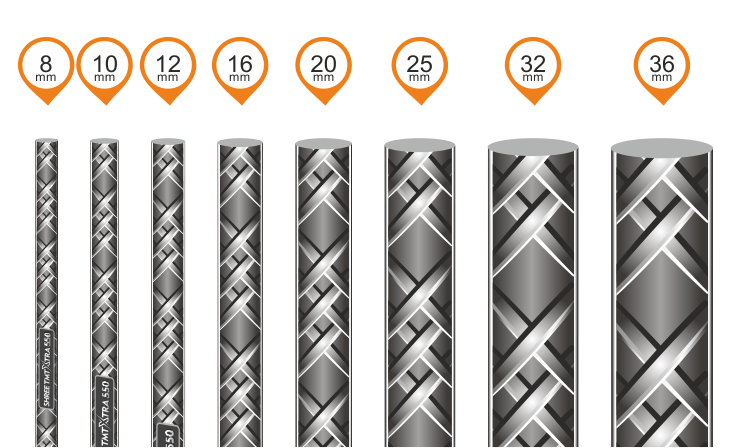 SHREE TMT bars are known for their superior strength, ductility, bendability and weldability. All our processes are approved by the BIS. In fact, we are one of the very few companies in India with a BIS license to manufacture TMT bars up to the Fe 550D grade.